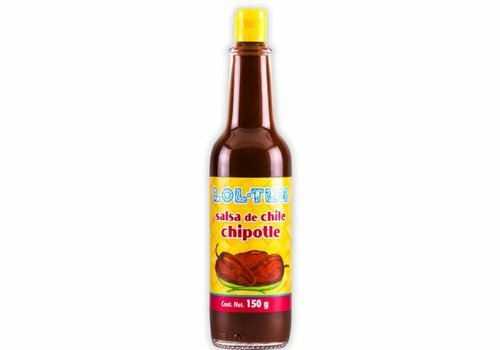 We are a company dedicated to the elaboration of products of the highest quality in the food industry, we’re always seeking to preserve and enhance the most traditional flavors of Mexican cuisine as well as the human warmth that represents us worldwide. 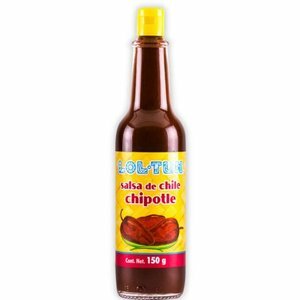 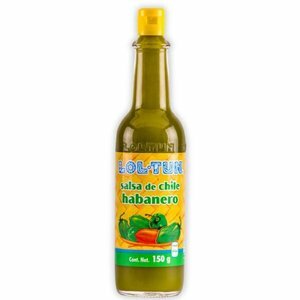 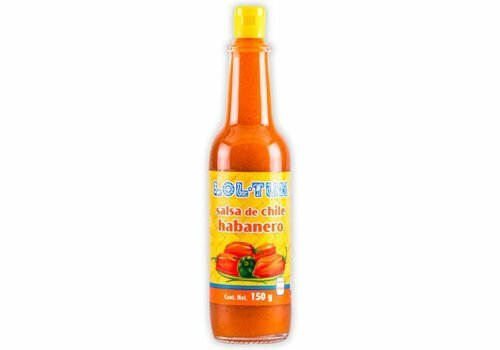 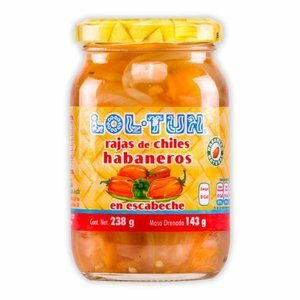 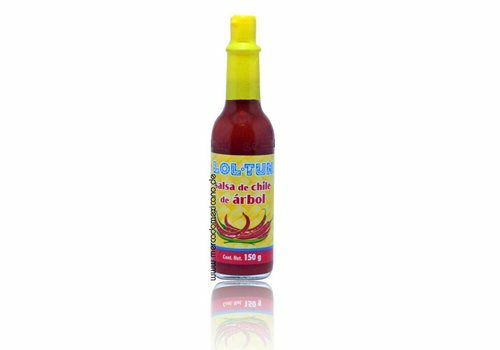 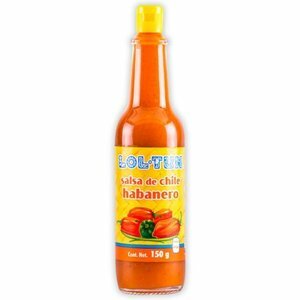 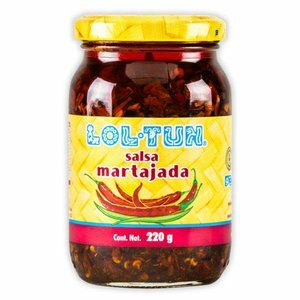 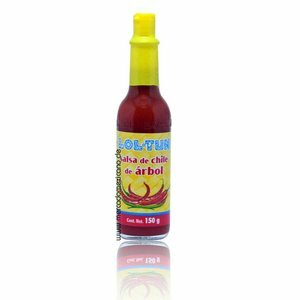 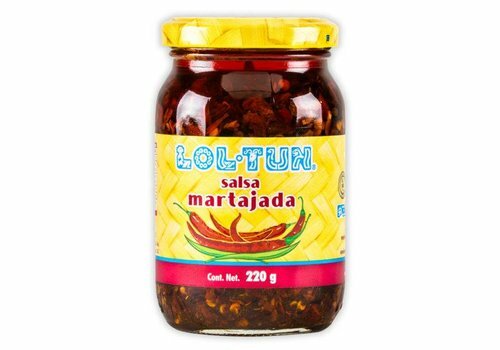 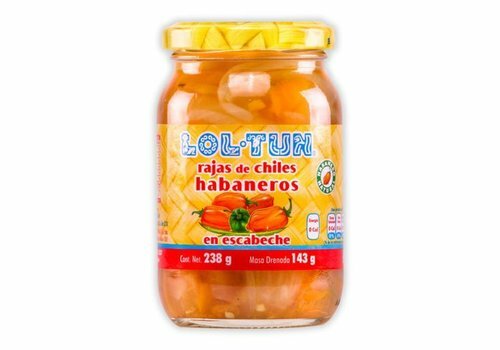 Our main products are habanero chile sauce, achiote, cherries in syrup, rajas of chile habanero, extract of vanilla, among others. 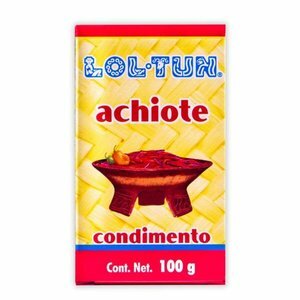 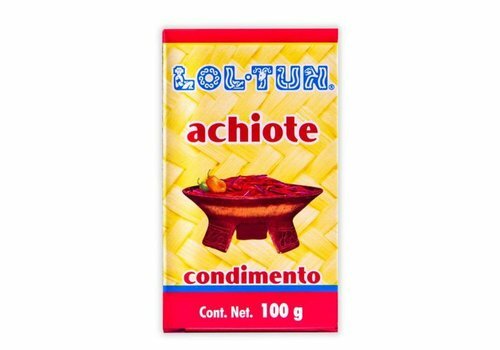 Achiote paste is a popular blend of spices. 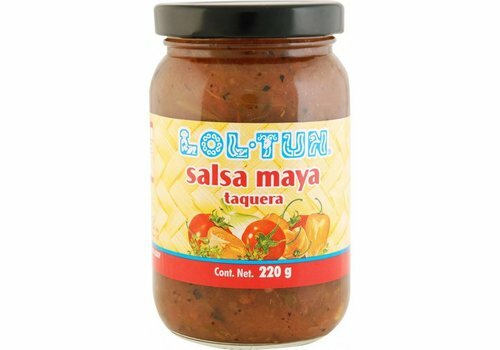 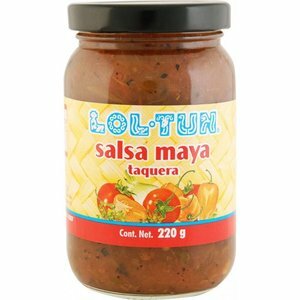 It is now strongly associated with Mexican and Belizean cuisines.